Product prices and availability are accurate as of 2019-04-21 22:40:15 UTC and are subject to change. Any price and availability information displayed on http://www.amazon.com/ at the time of purchase will apply to the purchase of this product. 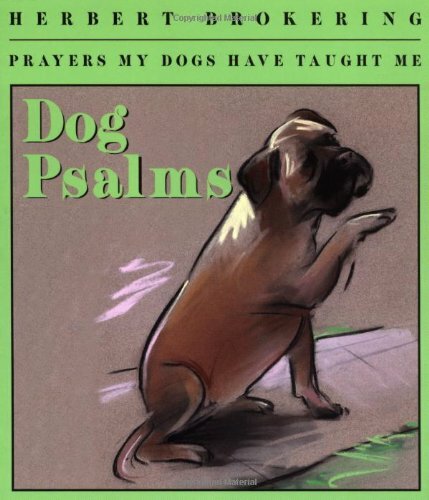 The Dog Psalms: Prayers My Dogs Have Taught Men is a wonderful book for the spiritual or the religious with many thought provoking life lessons and prayers. We hope this book helps you and your family with your grief and loss. 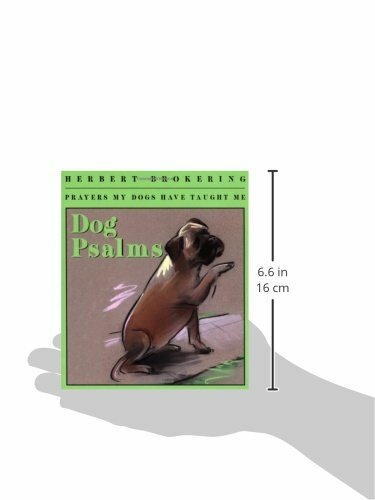 In a companion to Cat Psalms, the author explores the similarities in the relationship between dogs and owners and the relationship between humans and God, with his descriptions of well-loved canine attributes—including trusting, pleading, loving, guarding— followed by prayers that explore these traits in our relationship with God. Original.